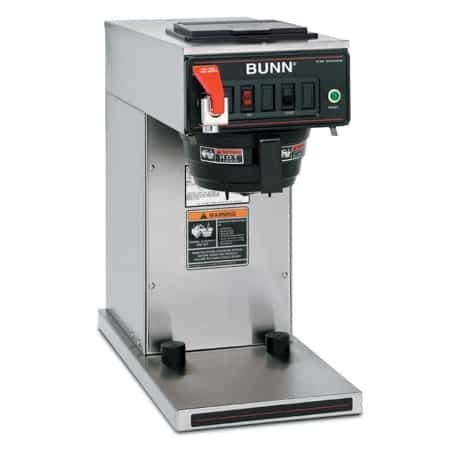 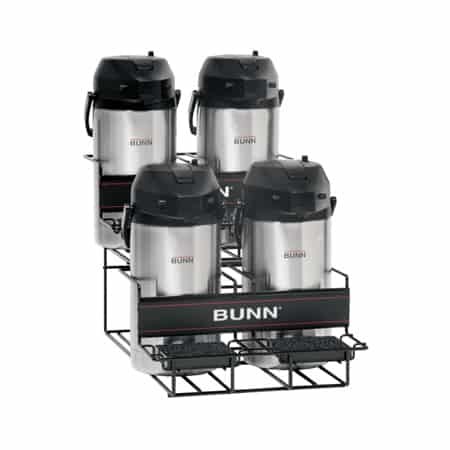 BUNN Paper Coffee Filter #20109 is designed to be used with Bunn coffee urns and the IC-3 Iced Coffee Brewer. 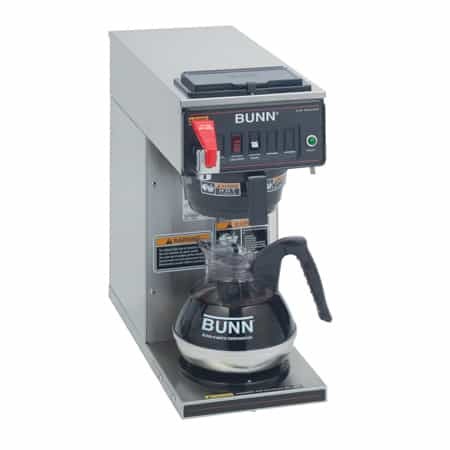 There is FREE SHIPPING on this item. 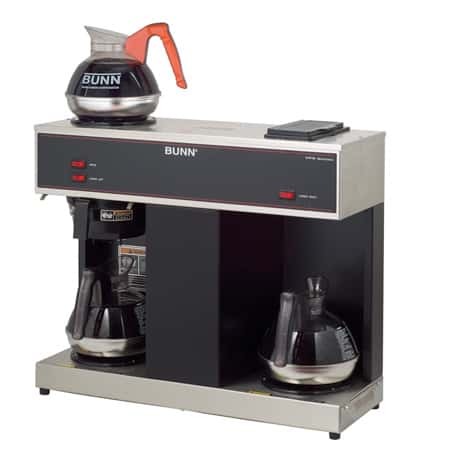 BUNN Paper Coffee Filter 20109 is a large filter that is designed to be used with BUNN’s urns and the IC-3 Iced Coffee Brewer. 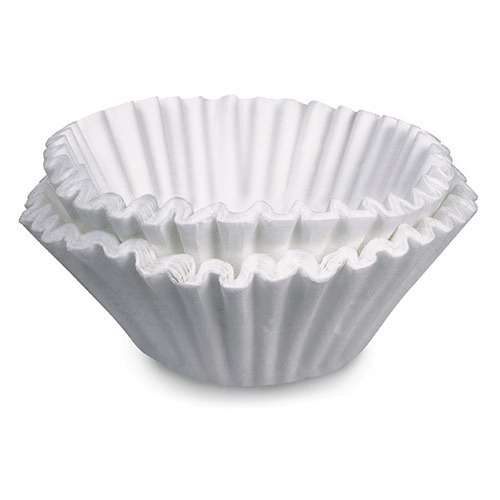 There are 250 filters per case.